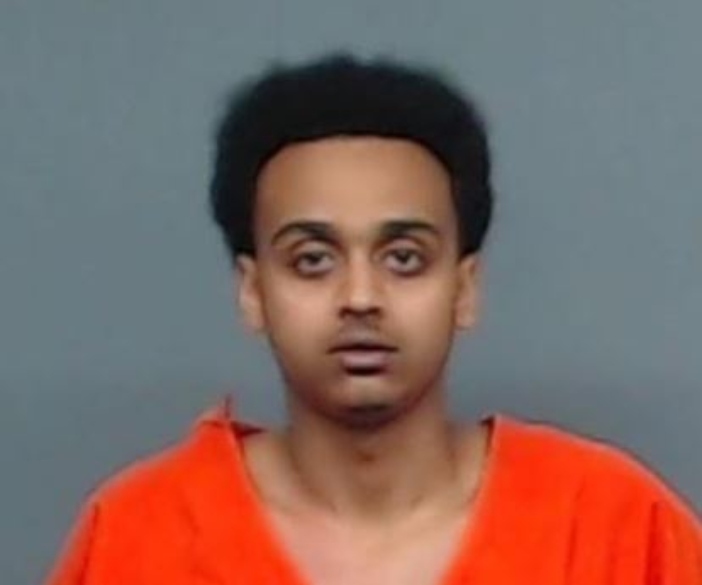 The Texarkana Texas Police have arrested Tomas Abebe, 22, and Urael Tedros, 21, both of Seattle Washington, after they used homemade credit cards to withdraw money from local ATMs on January 21. 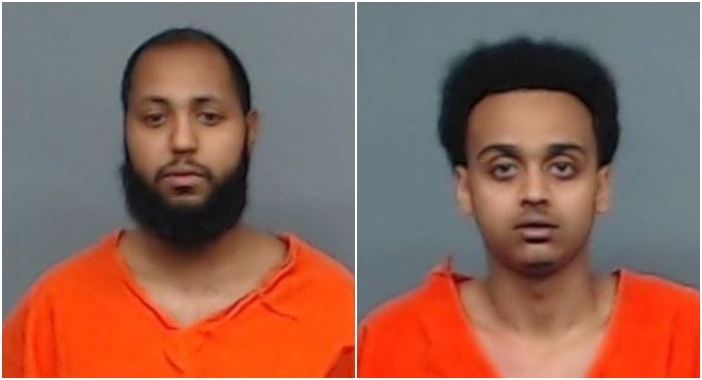 The Texarkana Texas Police Department arrested Tomas Abebe, 22, and Urael Tedros, 21, both of Seattle Washington, after they used homemade credit cards to withdraw money from local ATMs on January 21. Officers recovered approximately $6,000 in cash and a large number of the credit cards. Officer Ben Thomes was dispatched to a suspicious person call at the Red River Federal Credit Union, located at 4401 Texas Blvd, at 1:10 a.m. on Monday. A representative of the credit union said that two men in a silver vehicle were attempting to use multiple cards at the ATM. Thomes arrived and discovered the vehicle was still at the drive up ATM. As Thomes approached the vehicle and its two occupants, he noticed an overwhelming odor of marijuana. He then found multiple blank credit cards and cash inside the vehicle. There was evidence that Abebe and Tedros had made several withdrawals from other area ATMs that same night. 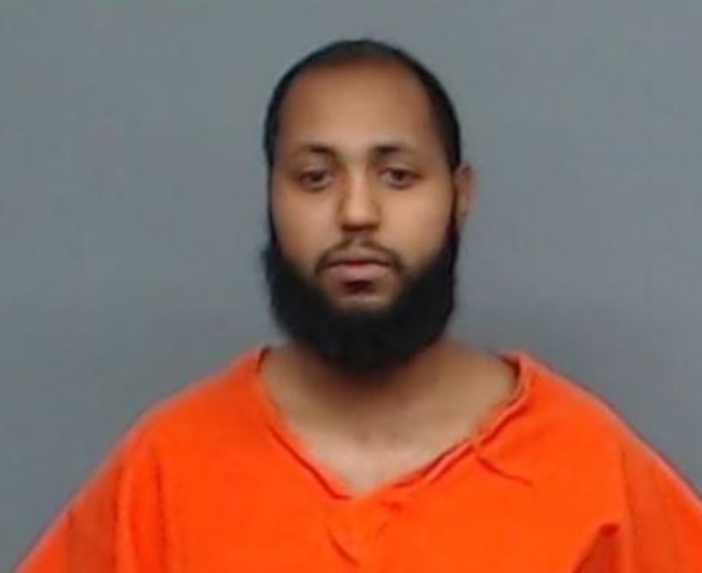 It is believed that the bank account information had previously been obtained using skimmers in the Texarkana area and across the country. Both were arrested and transported to the Bi-State Jail. Abebe and Tedros were charged with Forgery and Possession of Marijuana. Bond was set at $55,000 for each man. Tedros was released Tuesday afternoon after posting bond, but Abebe remains in custody at this time.